Epec’s printed circuit board (PCB) engineering team is here for you 24 hours a day, 7 days a week. We have 6 full-time PCB CAM Engineers in the United States, along with 2 more full-time at our Shenzhen, China office. 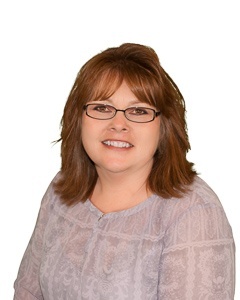 Our U.S. CAM Engineers work on 2 separate shifts, so we really do have assistance available 24/7 for all your PCB design and manufacturing needs. A clear representation of your circuit board needs and delivery expectations start in engineering. Preventing delays, capturing the full details needed from the printed circuit board design, and communication are the keys to smooth sailing in the production of circuit boards. We also have a designated specialist who performs DFM analysis on all printed circuit board data sets we see. 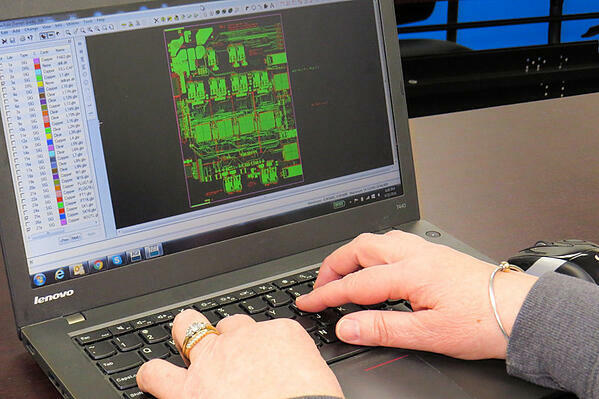 Finding manufacturing problems such as un-terminated circuits, net list issues, and spacing violations in the printed circuit board design stage prevents costly prototyping and production issues. When working on a project our engineering team has your company’s best interest as “PRIORITY 1”. Need an approval prior to production? That’s not a problem. We will work with you 1-on-1 to get it done. Whatever you need, we got it under control. 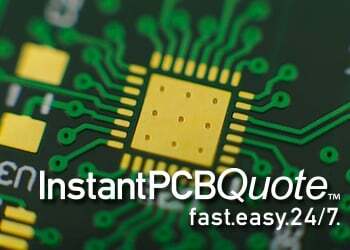 All the PCB data files are verified through our engineering software to confirm they are production ready. The goal is to provide our customers with what is best option for your assembly process to run smoothly without any issues. 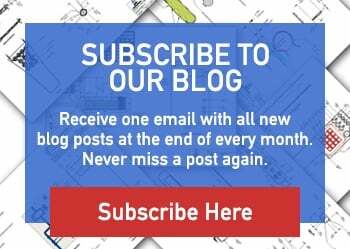 Small changes in your printed circuit board design can lead to big trouble down the road, so make sure to contact one of our engineers right away. We will do all we can to help guide you through your design challenges and changes. PCB data review and comparison is our specialty. If you need to change revs in your current circuit board design and need some guidance please feel free to ask for help.